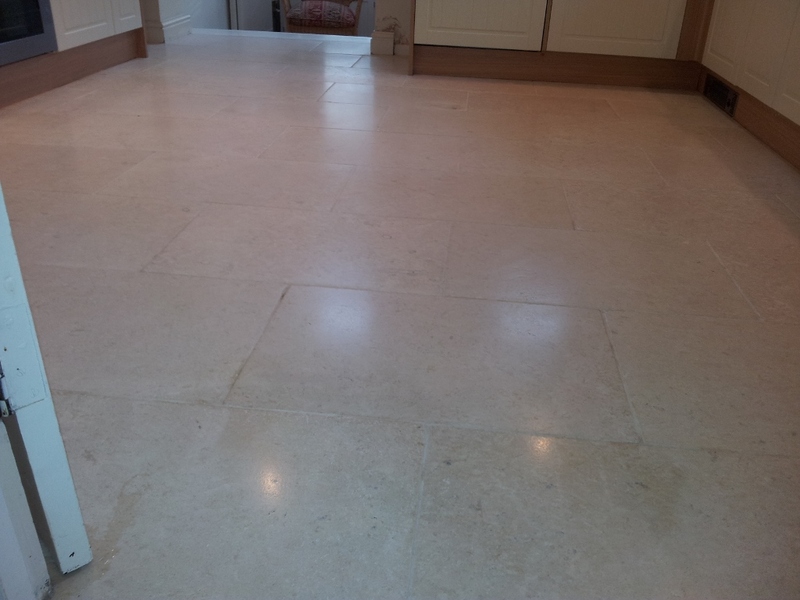 Why have your limestone floors restored? When your stone becomes worn, dull and scratched, it obviously loses its shine and lustre. 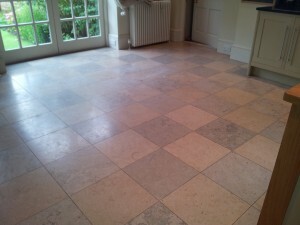 Now is the time to restore and we can provide you with stunning results! You can have your cherished stone floors, work tops or fireplaces restored by deep cleaning and polishing/honing them to an amazing and beautiful ‘like new’ condition. We can even restore your limestone to that mirrored finish you’ve always wanted or if you like a more matte finish then this is no problem too! You will be amazed at how effective this new and unique system works. 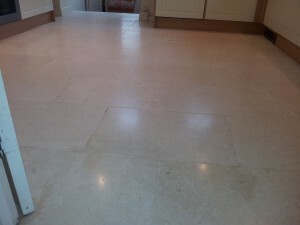 Become the envy of your friends, family or business colleagues by adding that sparkle back to your stone! After thoroughly vacuuming the area we use natural cleaning with the use of a rotary machine to clean and remove in-ground soil and grit. We have a 5-step cleaning and polishing process using various grades of grinding/polishing pads. This applies a durable, hard wearing finish, removing scratches, scuffs and blemishes and providing a mirror-like finish. 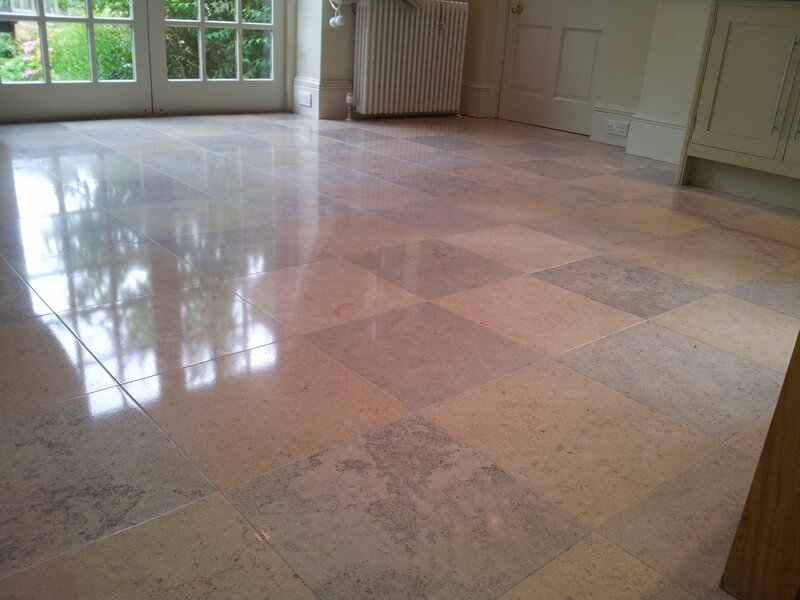 The techniques employed to reach this never before achieved degree of smoothness and shine require specialist knowledge, equipment and products. 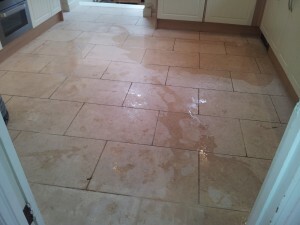 Our new technology allows us to clean your natural stone with complete control for removal of the most ingrained dirt, giving the most thorough cleaning you have ever seen! After the cleaning we can apply a fantastic new solution that will give an amazing and durable shine. We can also apply an impregnated sealer which will leave your floors so much easier to clean and maintain, lengthening their expected life. Warning! Hard floors that are unsealed or sealed with poor quality sealers are a sponge for oil, food or beverage spills which can result in permanent staining. Professional cleaning, sealing and maintenance can protect your flooring investment from permanent damage by creating an invisible barrier to reduce spill penetration. 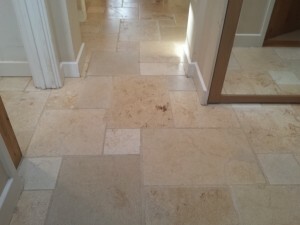 Claim your FREE guide… 7 SECRETS TO MAINTAINING BEAUTIFUL STONE FLOORS! 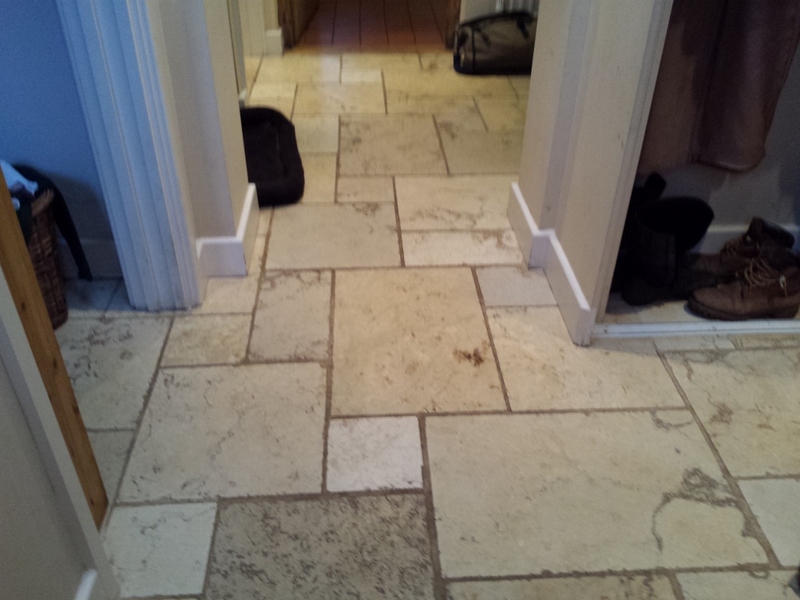 CLICK HERE to find out the excellent standards of service and work that you can expect from us!